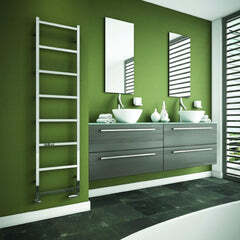 We have a lovely selection of Slim Radiators to view. 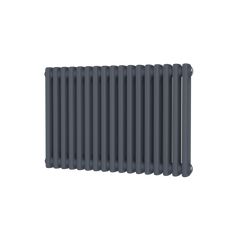 All our Slim Radiators come with Free UK Delivery. 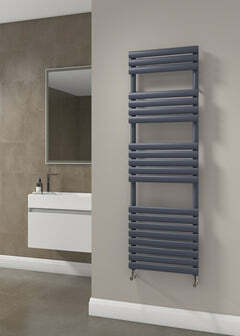 The DQ Delta Designer Radiator has a stunning design, with slimline panels in arrangements of 4 or 7. The DQ Delta is available in 2 striking finishes: Polished and Brushed. 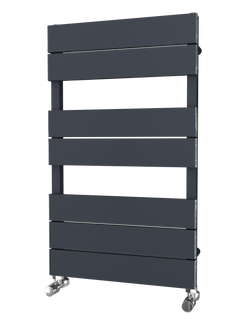 Made from stainless steel, the DQ Delta would be perfect in any room.